Deputy Game Warden Gordon Barnes was shot and killed while investigating a hunting complaint near Pocomoke City on the Eastern Shore. While returning from church Warden Barnes noticed a subject acting suspicious and entering a field with a shotgun approximately one mile east of Pocomoke City on the Pocomoke City-Snow Hill Highway. The warden was dropped off by his wife to investigate further and was found dead one day later. 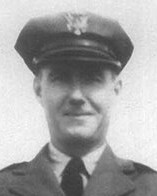 The subject was convicted of Deputy Warden Barne's murder and hanged on December 29th, 1945. 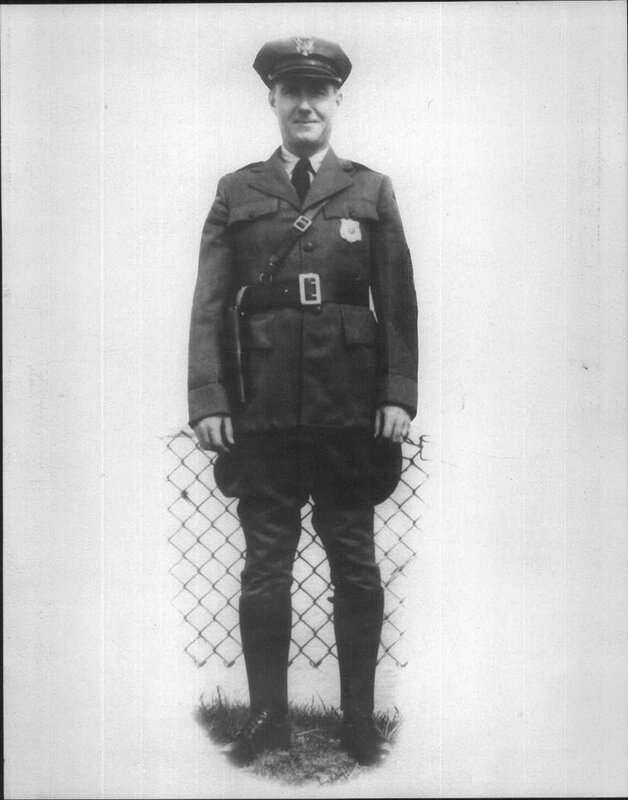 Deputy Barnes had served with the Maryland Natural Resources Police for only 10 months. He was survived by his wife and infant child. Thank you for all you have done. Never forgotten.